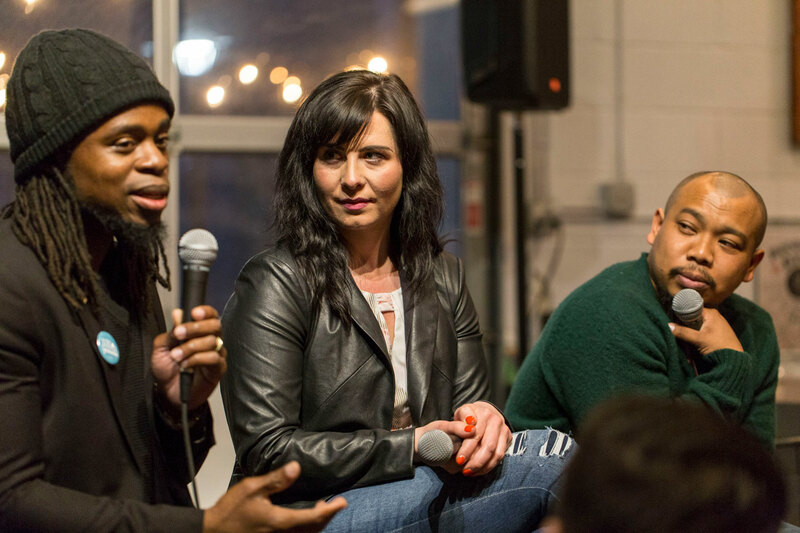 Our focus is on creating an intimate group experience, led by panelists from varied backgrounds, professional experitise and life experiences, that leads to a truly honest, vulnerable and raw conversation around the evening’s topic. 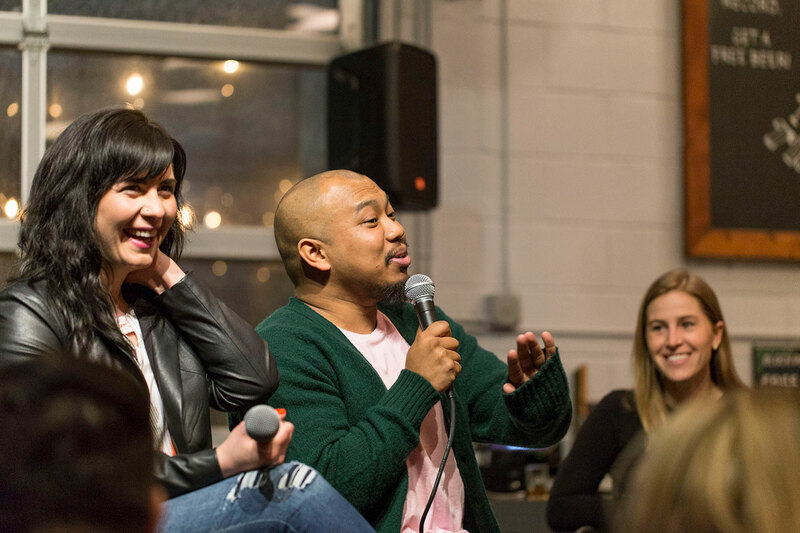 Our goal is to create a stripped down, no rules experience where our panelsts can share honest experiences with a room full of active participants who can bring their own stories to the table, bring greater understanding to the issue we’re tackling, and hopefully inspiring someone to go out there and do something new. 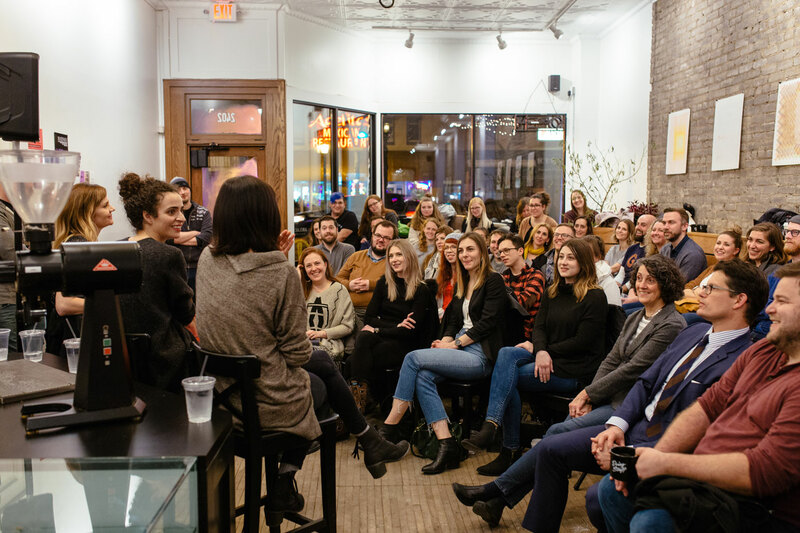 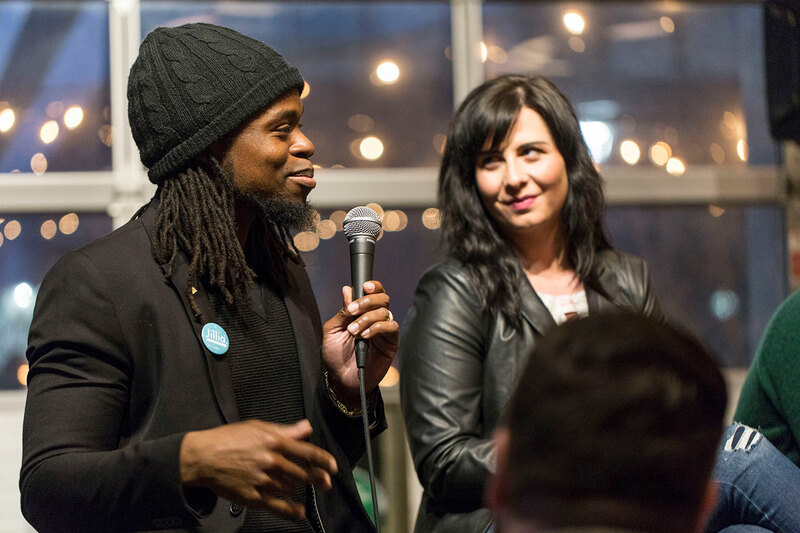 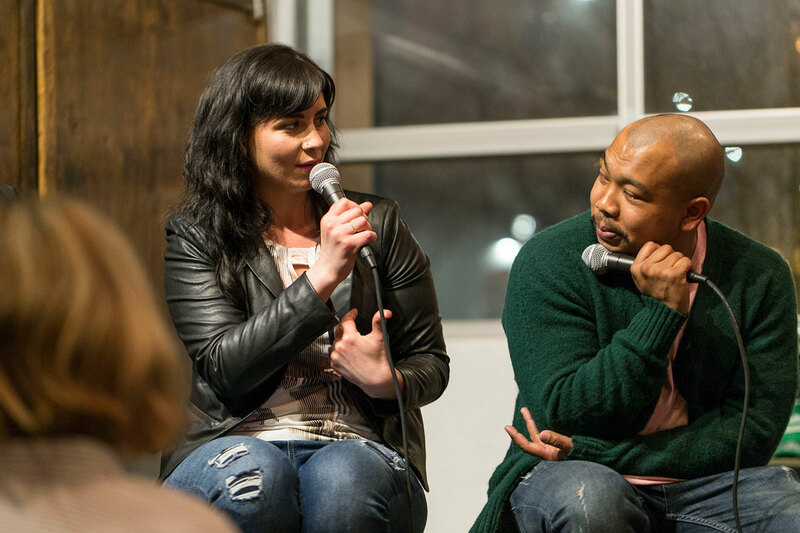 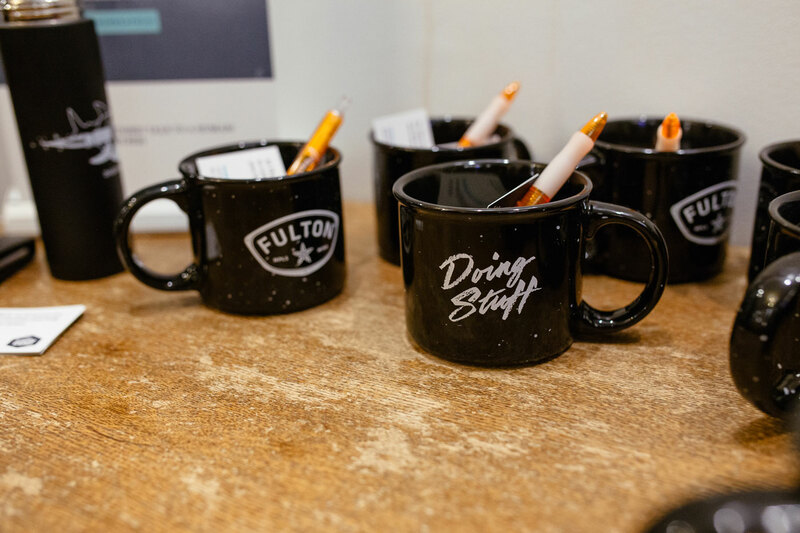 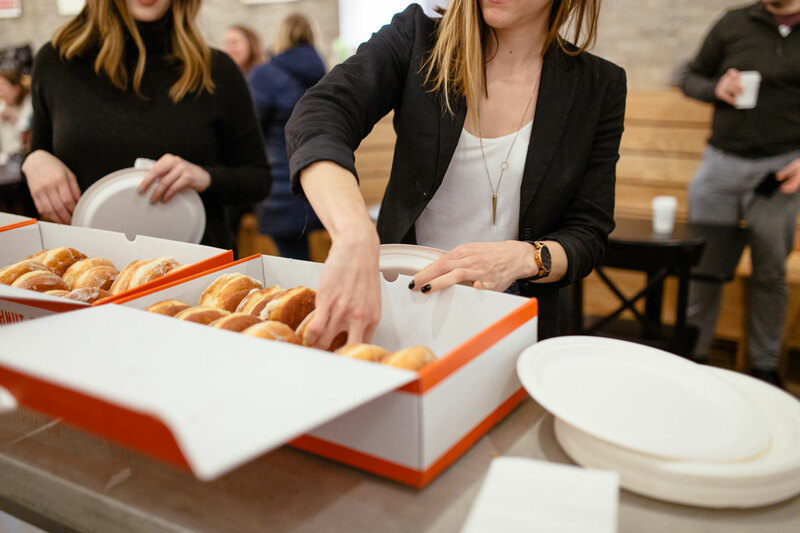 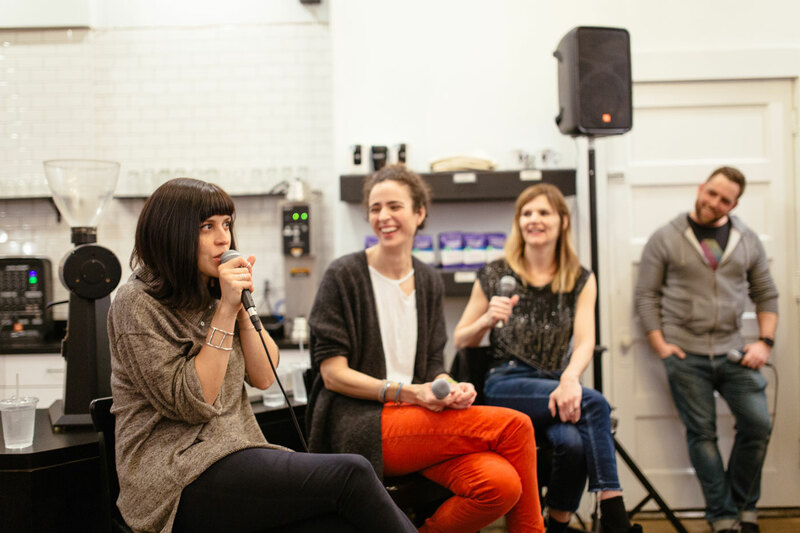 Our first event was held in January of 2017 at Anelace Coffee and brought together Dessa of Doomtree, Anne of Bogart’s Doughnuts and Mary of Kidizen to have an real conversation about “Failure” with our group of just over 80 attendees. 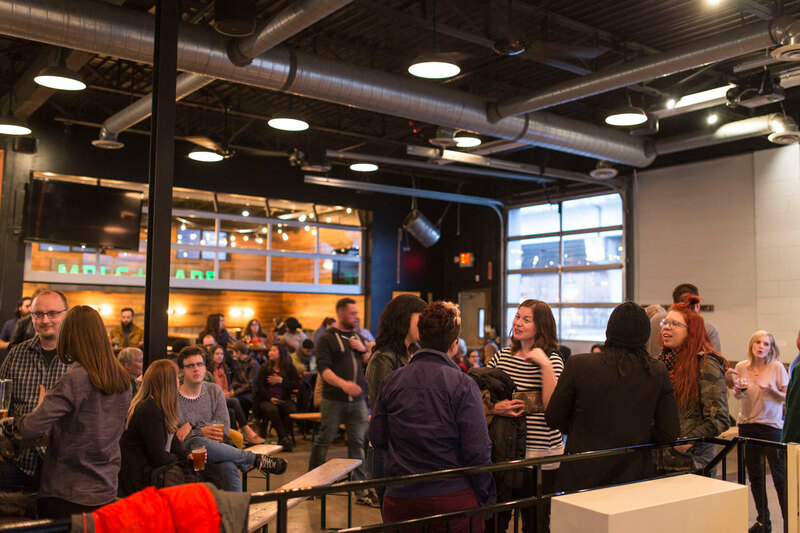 We kept it loose, we kept it simple and we kept our phones off for the duration. 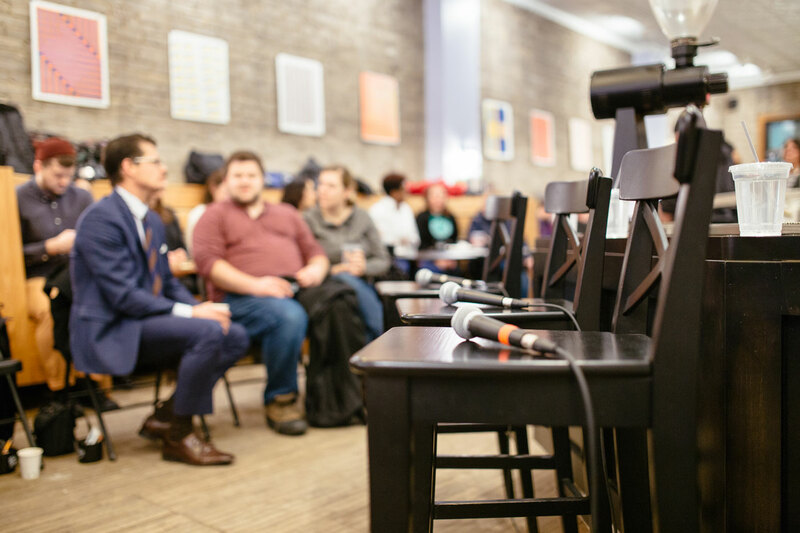 The end result was an amazingly deep conversation shared between both our panelists stories but our attendees questions and input. 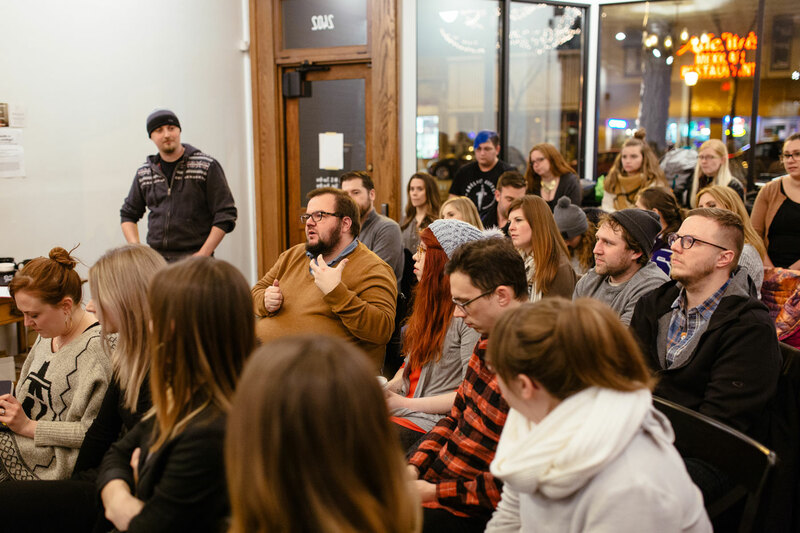 All said, it was a pretty powerful night. 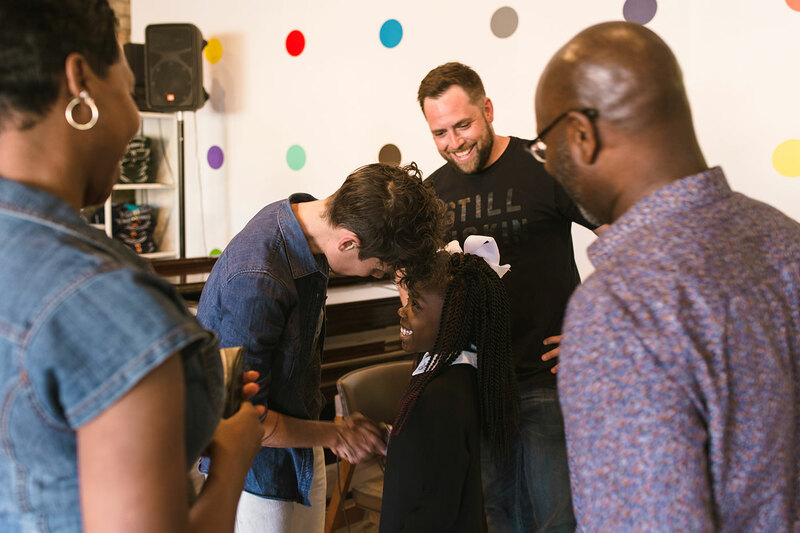 We’ve had two more events since then, bringing together some amazing humans with powerful stories. 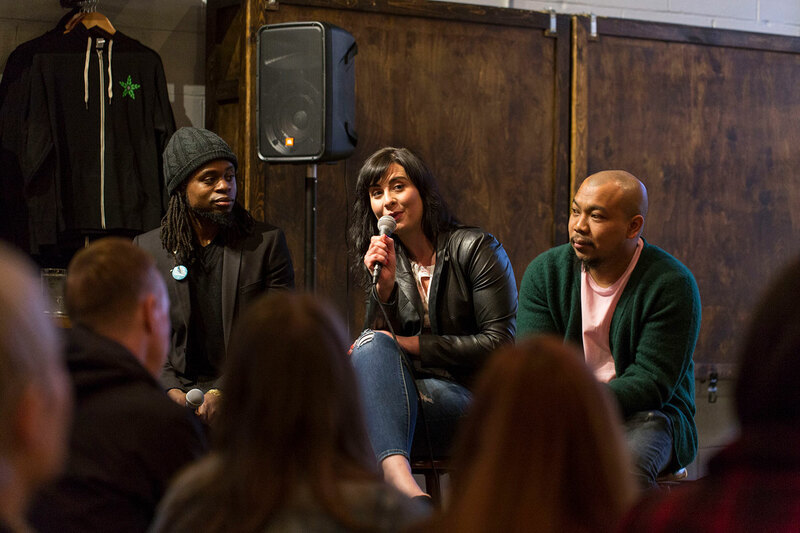 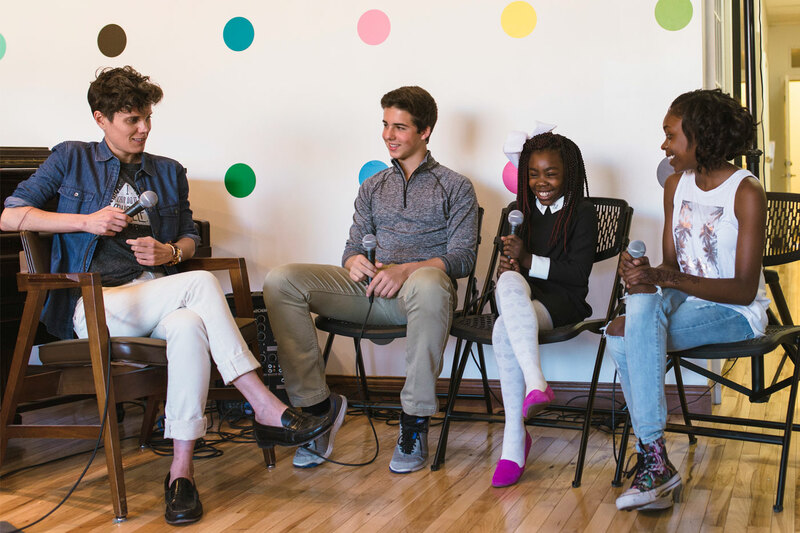 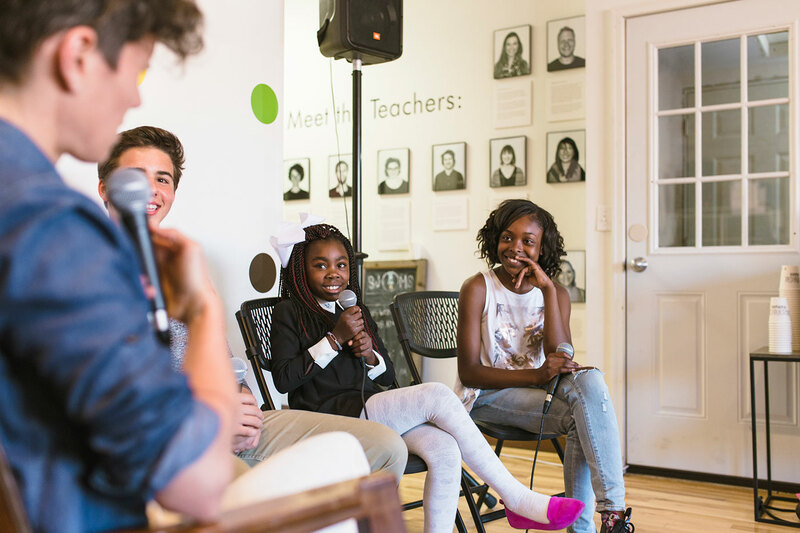 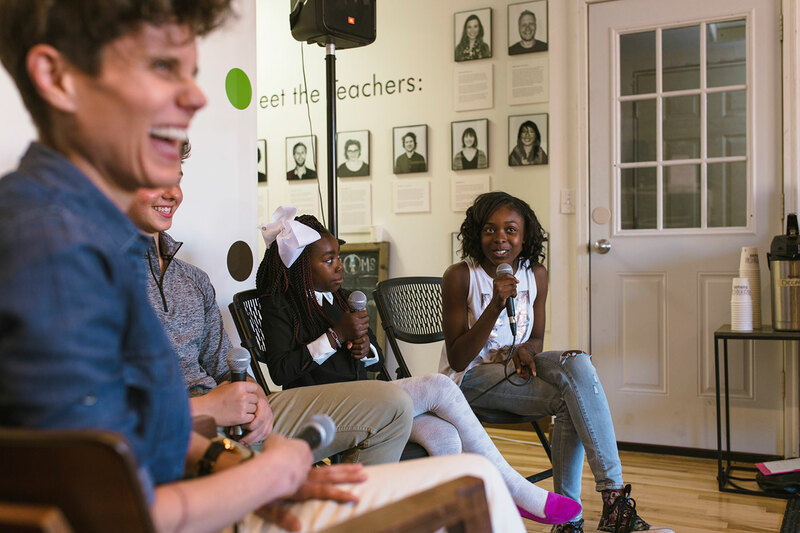 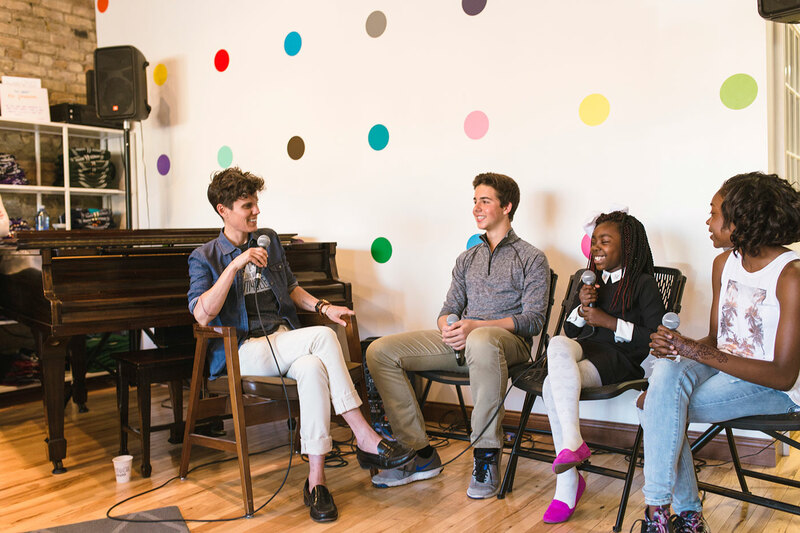 Our second event, “Fear,” was held in April of 2017 at the Fulton Tap Room in the warehouse district while our third event, “Possibility,” focused specifically on empowering kids at the in May of 2017 at Sarah Jane's Music School in NE Minneapolis. 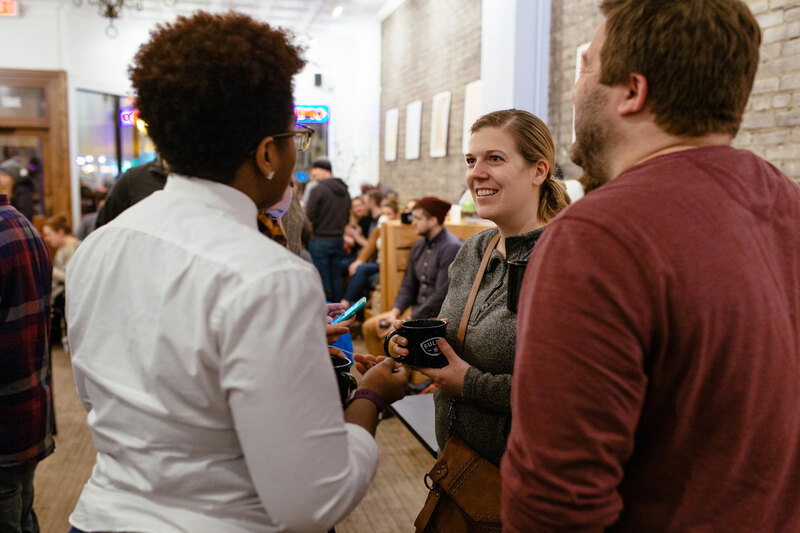 Below is a gallery of images from all our events to date. 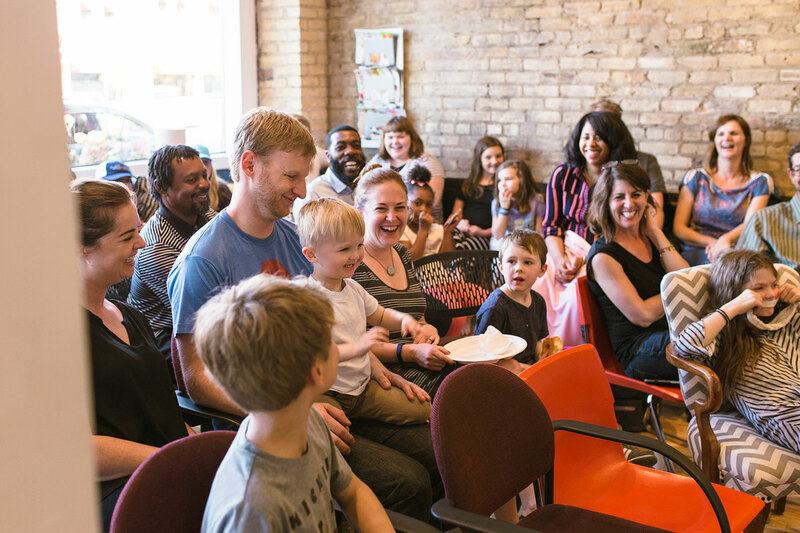 Clearly, we’re having a blast!